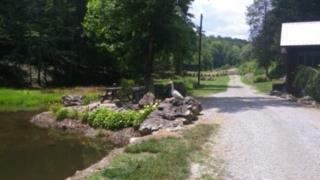 Lakefront access with season water. 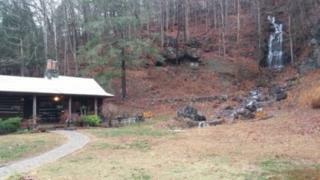 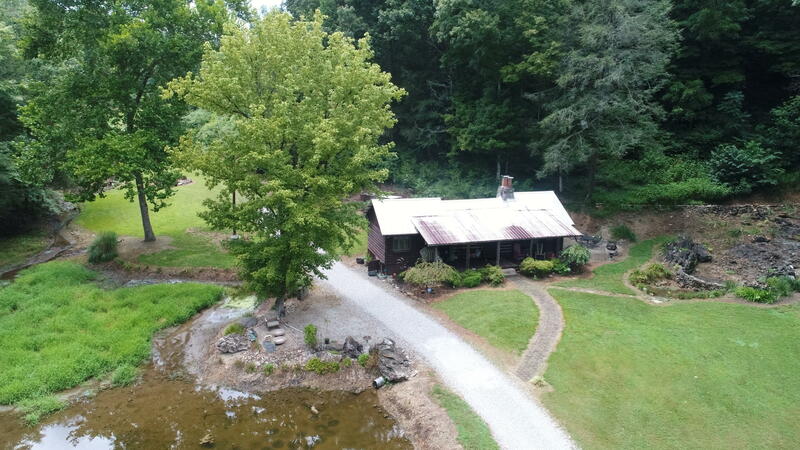 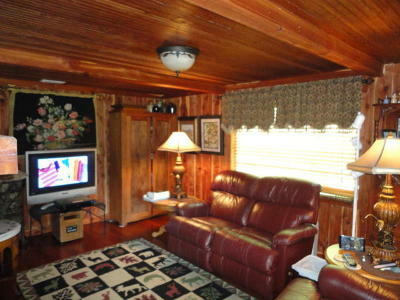 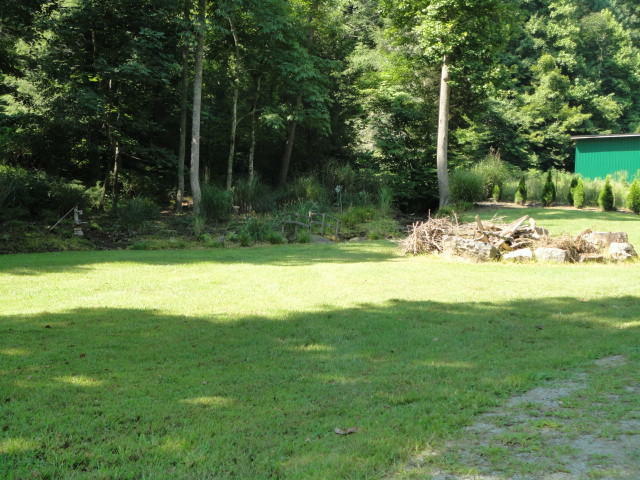 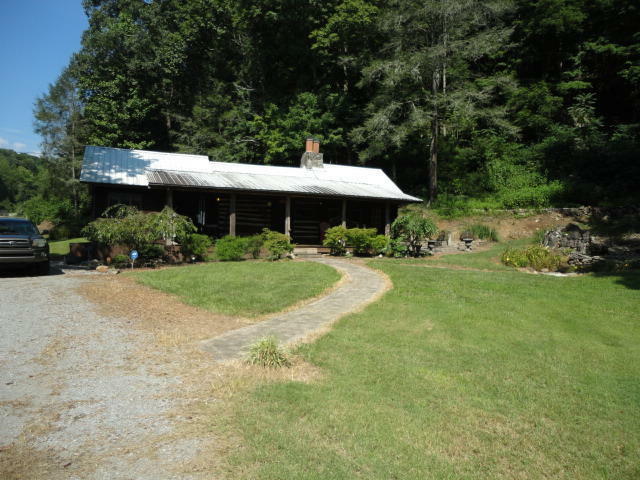 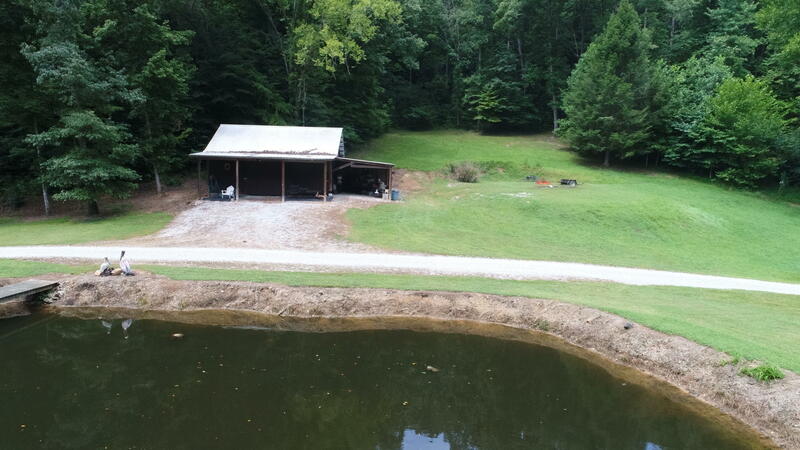 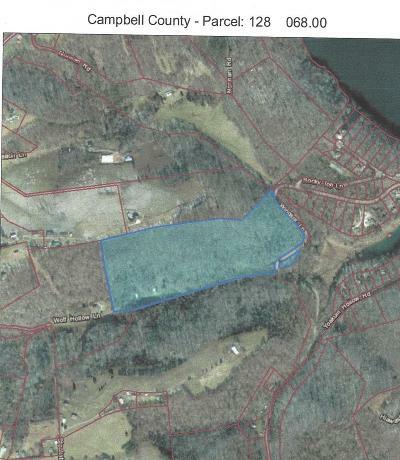 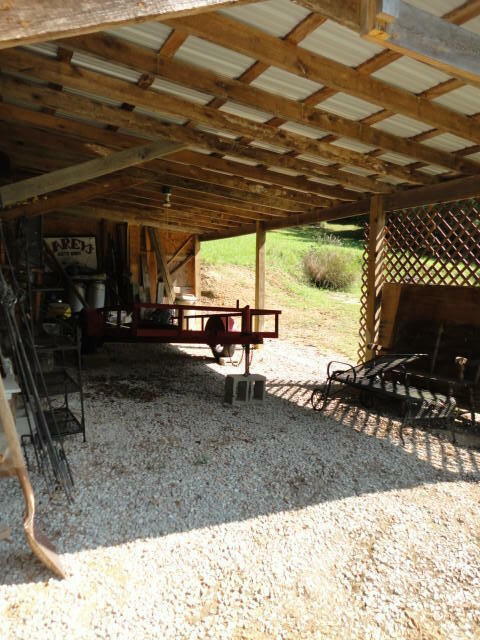 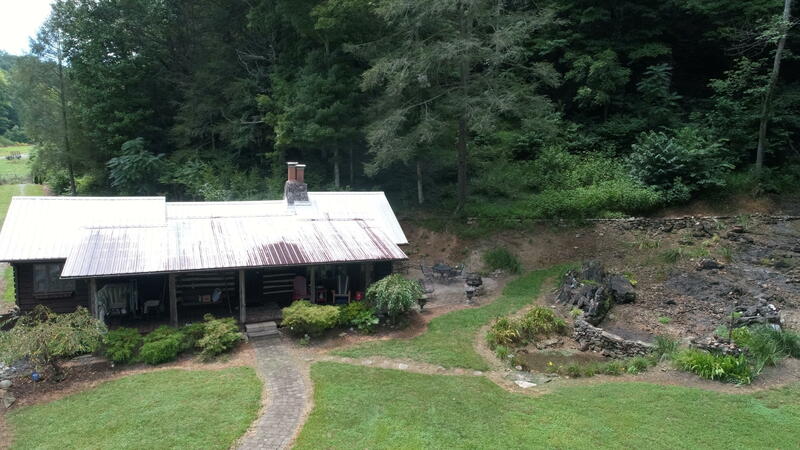 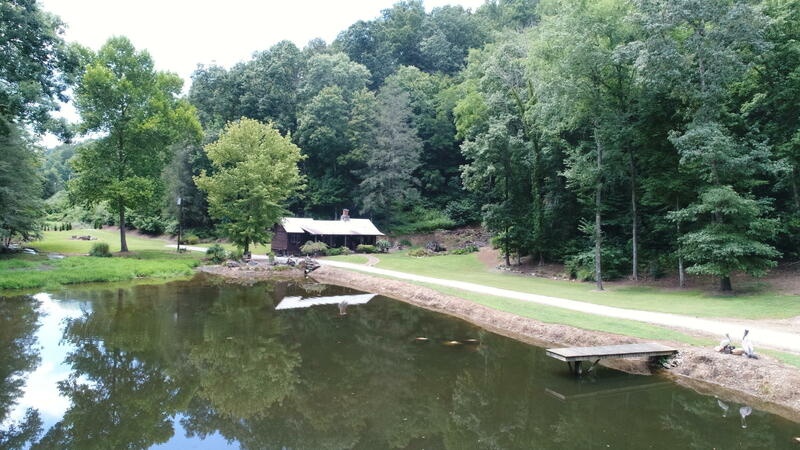 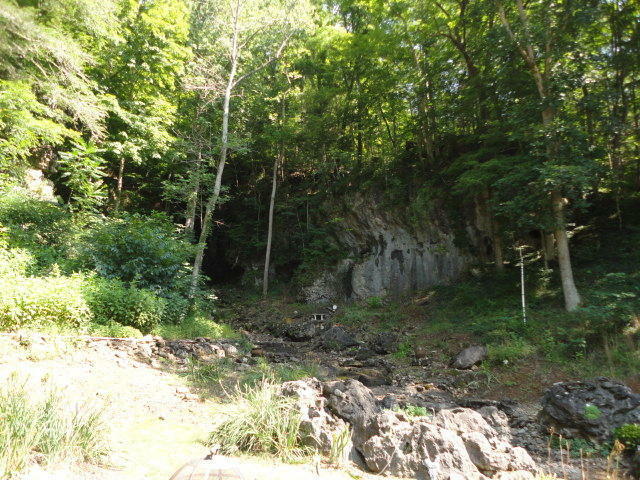 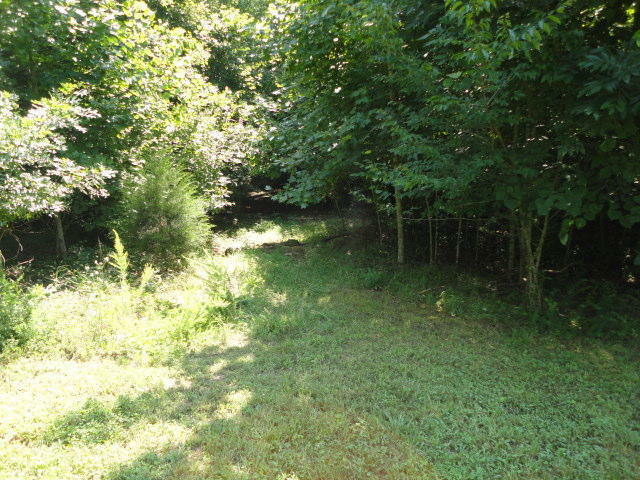 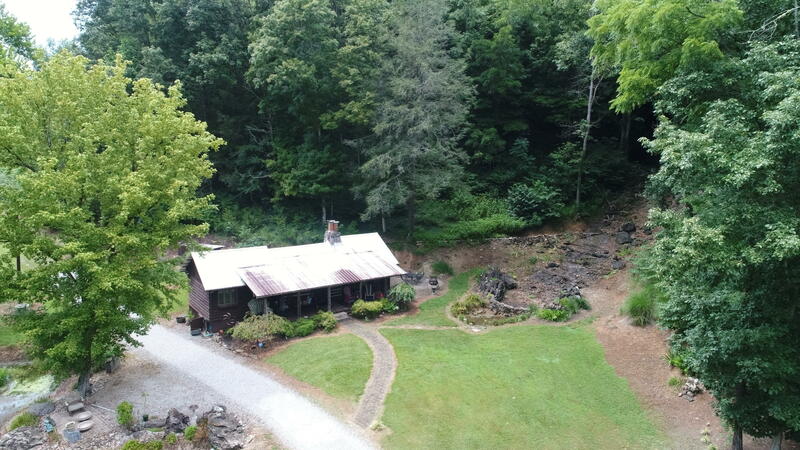 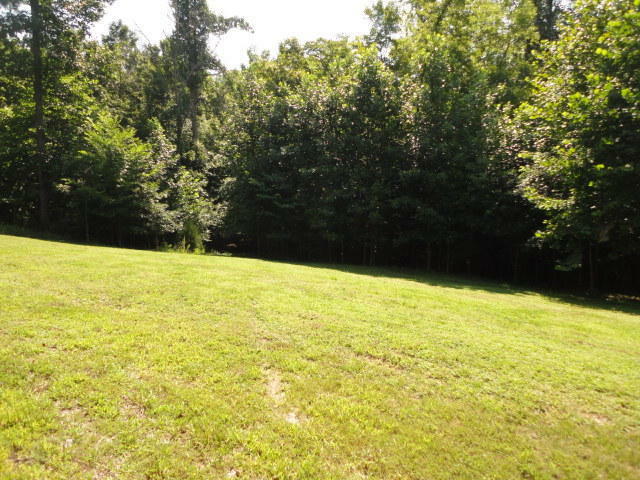 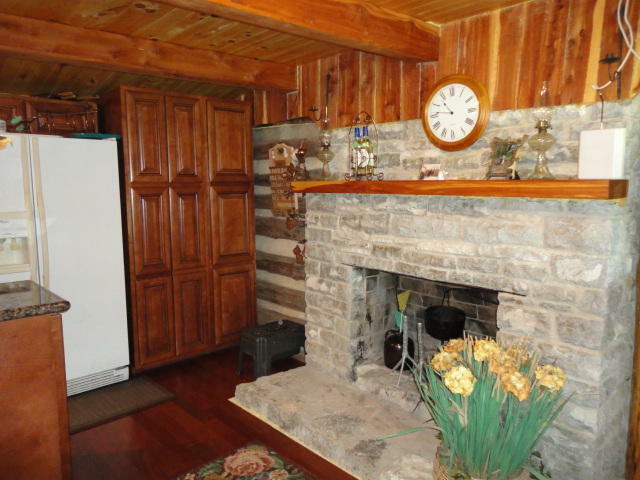 38.18 Acre with small 1BR/1Bth cabin located just Outside City Limits of Lafollette. 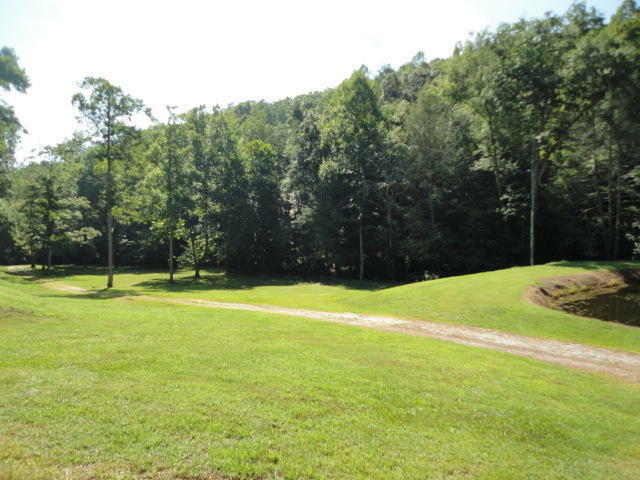 Offers Breathtaking Mtn. 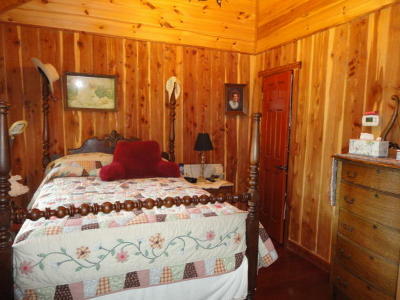 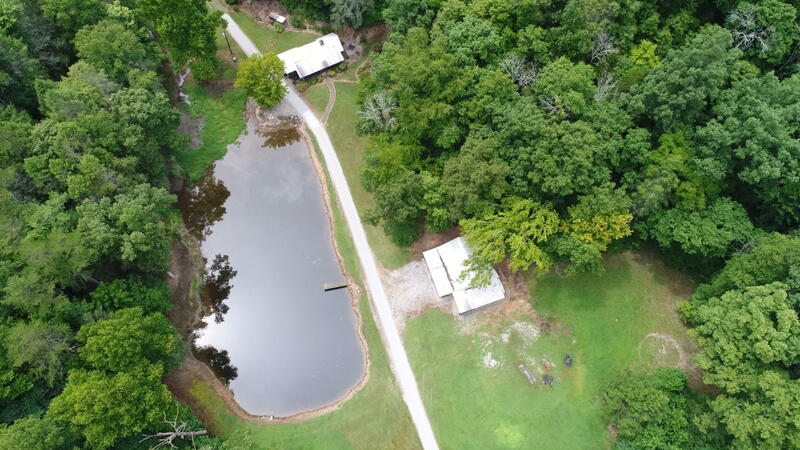 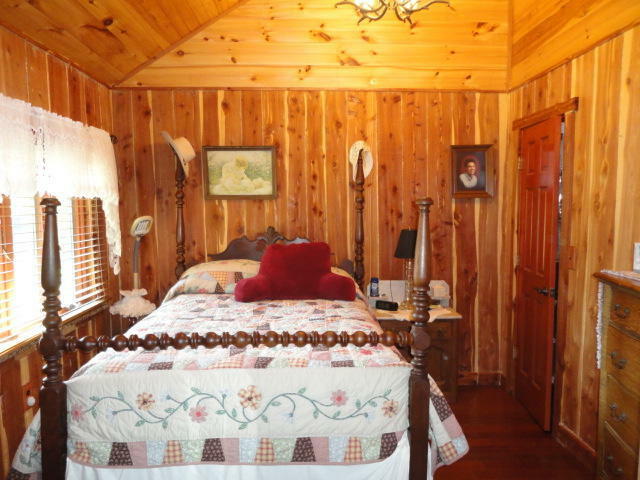 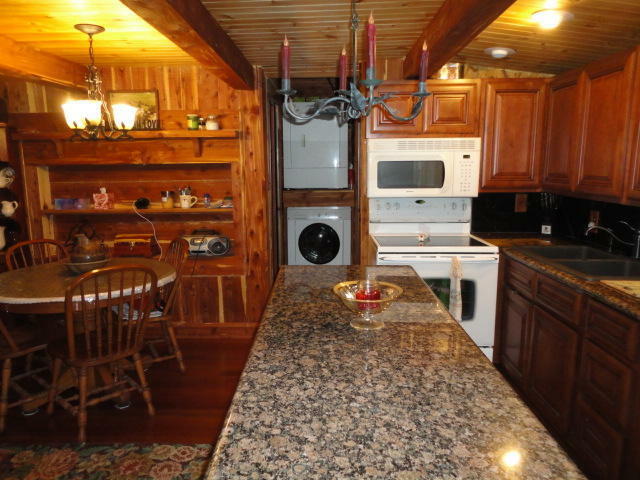 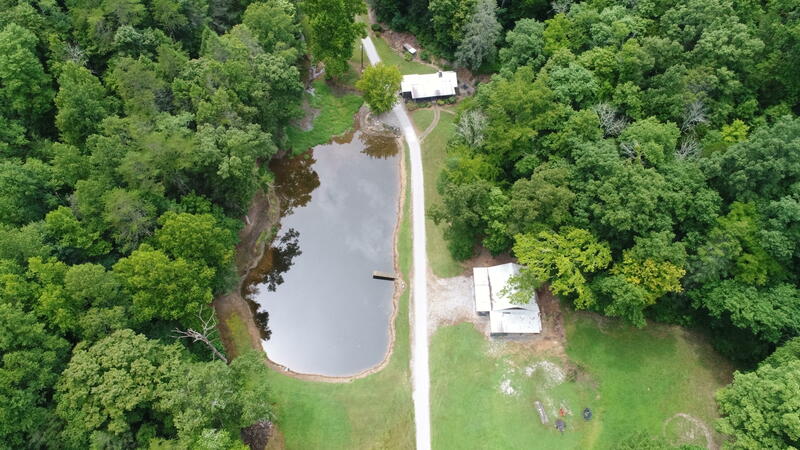 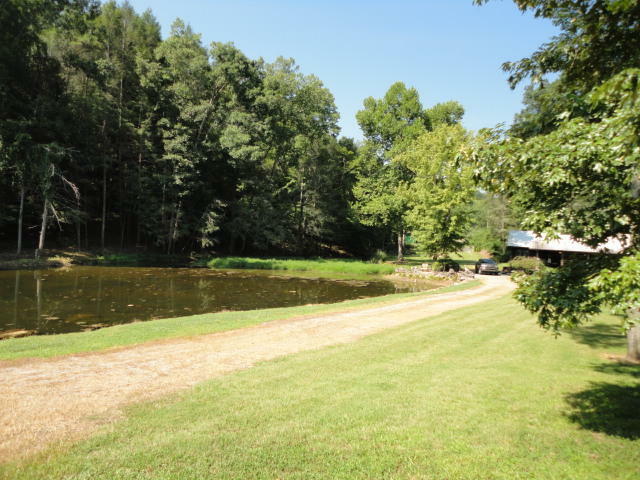 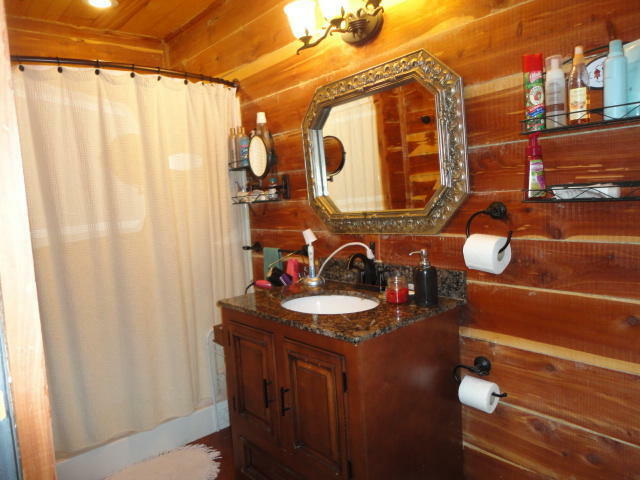 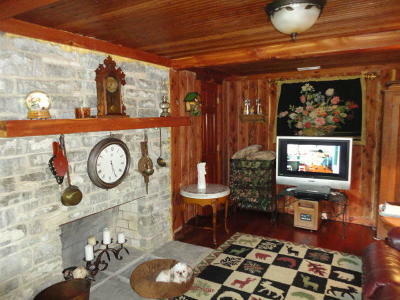 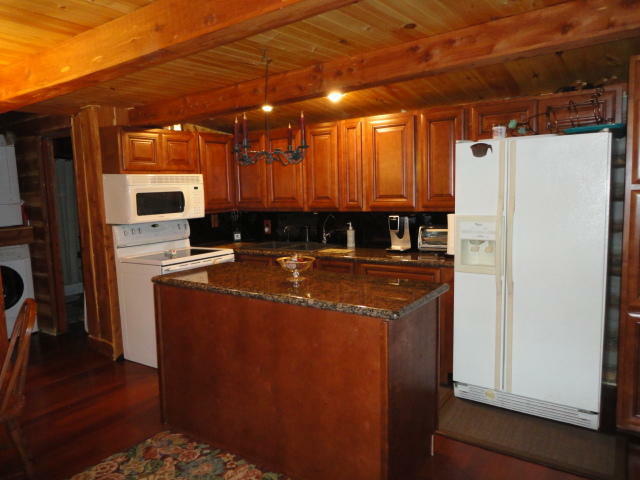 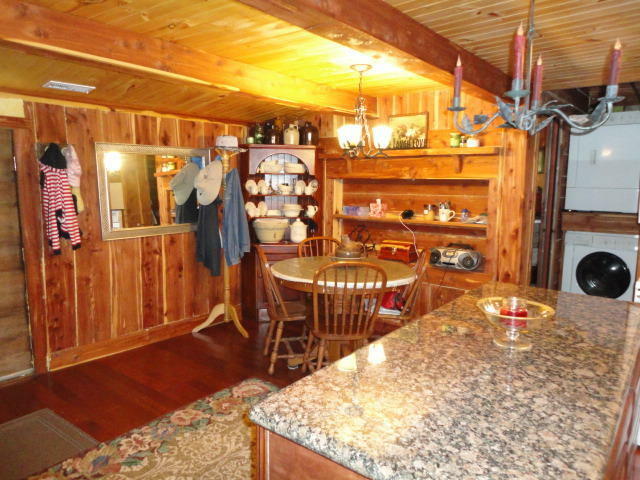 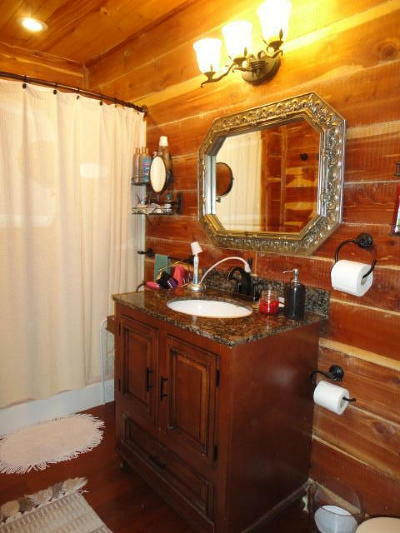 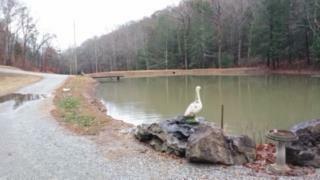 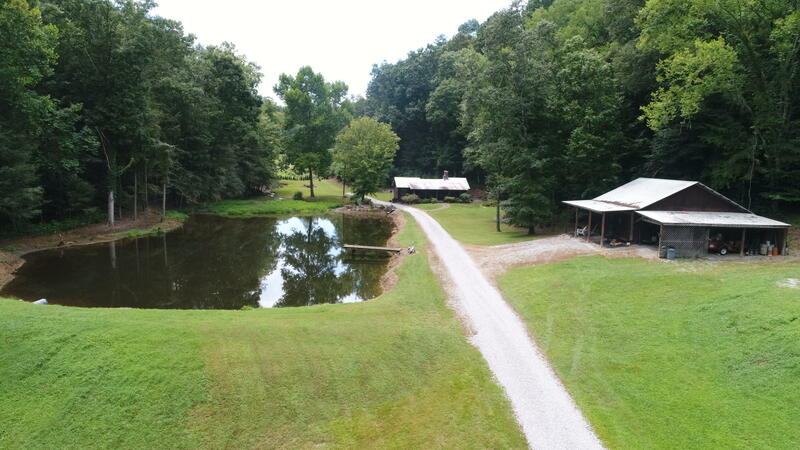 Views, Large pond, Barn with 2 stalls,There is a natural spring water fall next to the house. 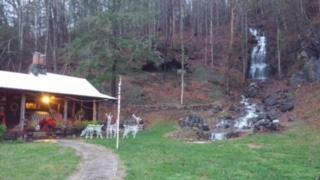 Great property for wedding venues-Unlimited Possibilities. 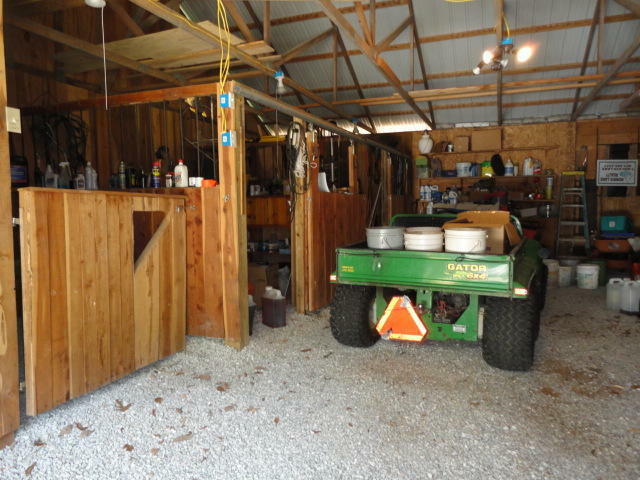 Lots of room to build boat storage units. 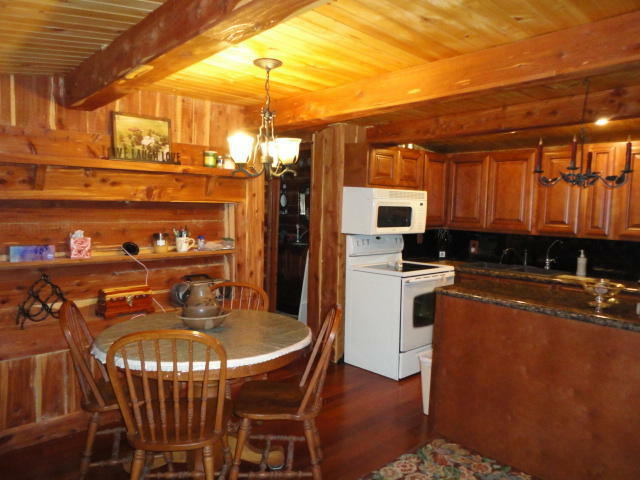 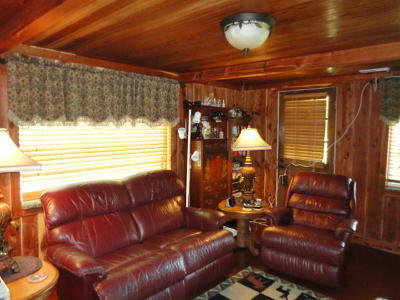 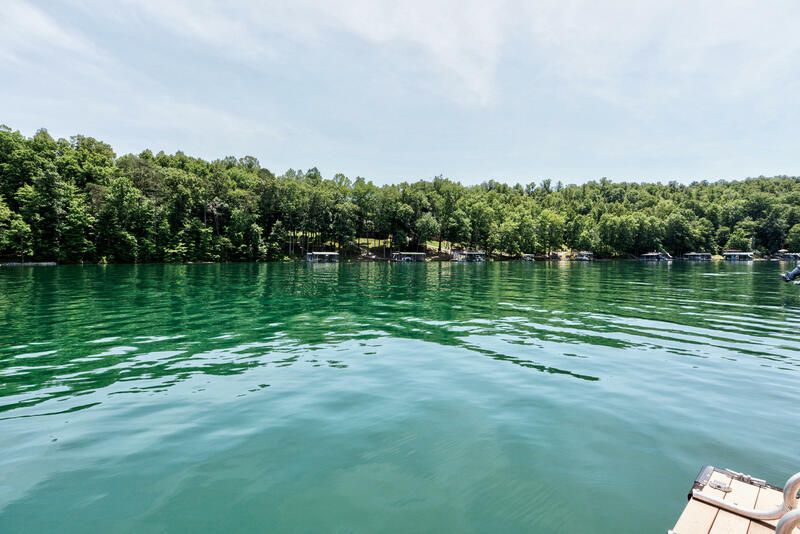 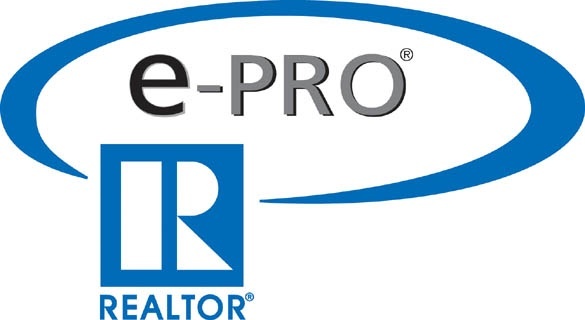 Build your lakefront home on the lake track and rent the cabin out.